Welcome to the finest TV packages showroom this side of the Mississippi. What we’re getting at is that while these offerings are among the best TV has to offer, they’re not exactly cheap. The good stuff never is. But if you invest in one of these prime offerings, be ready to change your TV experience forever. 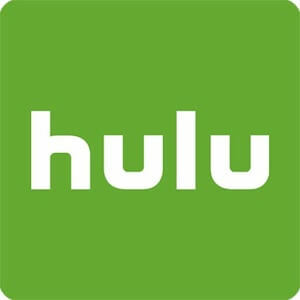 Hulu + Live TV Streaming 59+ $39.99/mo. Data effective 11/12/2018. Offers and availability may vary by location and are subject to change. *For 12 months with a 2-yr contract, paperless bill, & autopay. Price increases for months 13-24. †For 24 months with a 2-year agreement and eAutoPay. ‡For the first 12 months. ^For 12 months with a 1-yr agreement, paperless billing, and Autopay. Come sashay through the gallery. These cable TV packages and deals have so much to offer—even someone of your discerning taste will be impressed. DIRECTV has a strong reputation for being the best TV provider for sports programming. 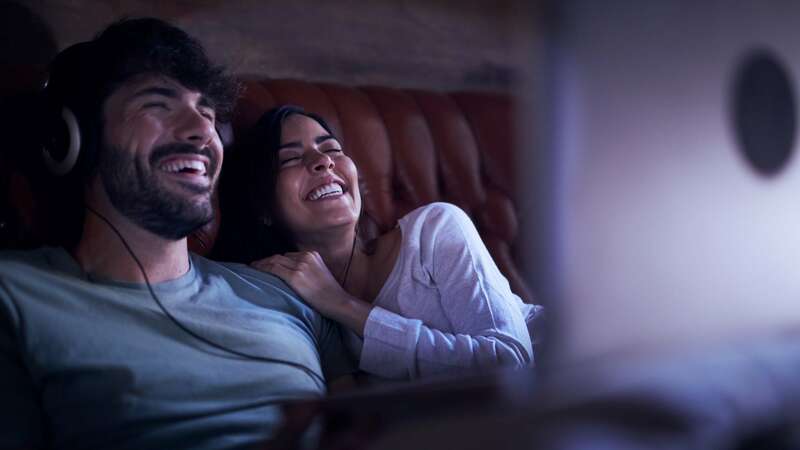 Although it may be tempting to opt for its most massive package—DIRECTV PREMIER™ for $110 per month—we recommend you keep your eye on the ball with DIRECTV ULTIMATE at $60 per month. 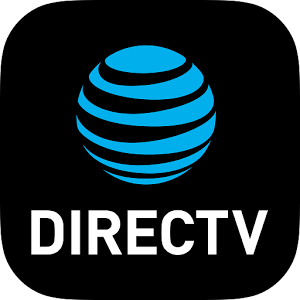 DIRECTV ULTIMATE has all the big sports channels, including NFL Network, NBA TV, MLB Network, and NHL Network. You’ll even get a year of NFL SUNDAY TICKET at no extra cost. If you never want to miss another big game, this is the package for you. Heads up, college sports fans: DIRECTV doesn’t carry the Pac-12 Network. If that’s a deal breaker for you, DISH America’s Top 200 will be a better fit. It doesn’t have NFL SUNDAY TICKET, but you’ll get all the Pac-12 programming you need. DISH offers the family-favorite Disney Channel in America’s Top 150+, but America’s Top 200 is where you start getting the more specific family favorites. If you’re an Animal Planet, Disney XD, or Nick Jr. fan (or if at least your kids are), America’s Top 200 will meet all your needs at a reasonable price. 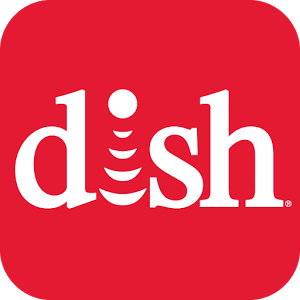 For keeping kids happy on the go, you’ll appreciate the DISH Anywhere App. It plays your favorite shows away from home while still allowing you to filter content by age and set up separate accounts for each of your children. That’s a lot of peaceful car rides for you—and no worries about inappropriate shows popping up for your kids. Premium channels have a reputation for being prohibitively expensive. Not so with Spectrum! The Spectrum TV Gold package comes with all your favorite premium channels included for endless hours of movies that won’t cost you a Taj Mahal to watch. If you’re sick of your current TV plan but worried about paying cancellation fees, Spectrum is eager to steal you away. It’ll pay up to $500 to rescue you from the dungeon of your current provider’s plan, so don’t keep settling for a plan you’re not in love with. There is one important note with Spectrum: its DVRs are behind the times. Nobody’s perfect, right? To record all the great movies this package includes, treat yourself to a TiVo BOLT VOX instead of the Spectrum DVR. With the 1 TB model, you can record up to four standard and HD channels at once and save up to 150 HD hours. That’s enough to record the entire Fast and the Furious franchise nine times. TiVo Note: TiVo is a great DVR solution that works with certain cable TV providers like Spectrum. If you get a TiVo, ask your cable provider for a CableCARD, which helps your TiVo decode the cable signal. Those are usually about $2–$5 per month to lease. This bundle from AT&T U-Verse is the crème de la crème—it’s precisely what you need when you must have the best of all things. AT&T U450 has the most channels of any TV package on the market, and when you combine it with Internet 1000, it comes with a DVR that stores 330 HD hours. That’s enough space to record every Walking Dead, Game of Thrones, and Friends episode, with room to spare. As far as Internet 1000 goes, it’s fast enough to download Fortnite on your PC in less than a minute, and its high ping rate will help you avoid those pesky snipers at the last millisecond. Or, if you’re more of a movie person, streaming Avengers: Infinity War in all its 4K Ultra HD glory will be a buffering-free delight. The introductory price of $190 per month is a lot of cash, but you’ll be getting some seriously high-end TV and internet with this bundle. Whether you’re a longtime cord-cutter or just want to test the waters, Hulu + Live TV is a pretty sweet offer. Its live channels are available in Full HD (1080p) instead of just HD Ready (720p) like most other streaming services, which means the picture is much clearer than the competition. 20/20 Streaming: HD Ready is fine if you’re streaming on your phone or tablet, but Full HD will make a big difference on your smart TV. If you’ve got an old 720p TV, upgrade your TV for the full experience. What sets Hulu + Live TV apart from other contenders is its expansive streaming library, which includes popular TV shows and original series like The Handmaid’s Tale and Castle Rock. And you can record any of your favorite new shows with Hulu’s Cloud DVR. It comes with 50 hours and upgrades to 200 hours for $14.99 per month. While Hulu + Live TV has a small channel count, you’ll find that they’re some of the top channels out there—local channels included. But if you’re more interested in channel count than image quality, the DIRECTV NOW Gotta Have It package has 134+ channels available in 720p. Not convinced our showpieces are for you? Come—sit on our tiny modern sofa, and we’ll explain what to look for on your quest for the perfect TV package. The perfect package for you might look completely different from anyone else’s because you have your favorite channels you don’t want to miss out on. Look for packages that include all the channels you want at a good price. If you’re willing to invest time in examining each package from providers that service your area, you’re much more likely to find exactly what you want. Unfortunately, even when you’re on the hunt for the best TV package in all the land, you’re limited by what you have in your area. Unless you want to move to a place with all the best TV providers (like Wake Forest, North Carolina), you’re stuck with what you got. Join the upper echelons of TV viewing. It’s been lovely to have you in our showroom today. We hope you have been transported to the lap of luxury, if only for a moment. For those ready to commit to a superior experience, follow the links included with the packages above to sign up for your best TV package. The finer things await you. 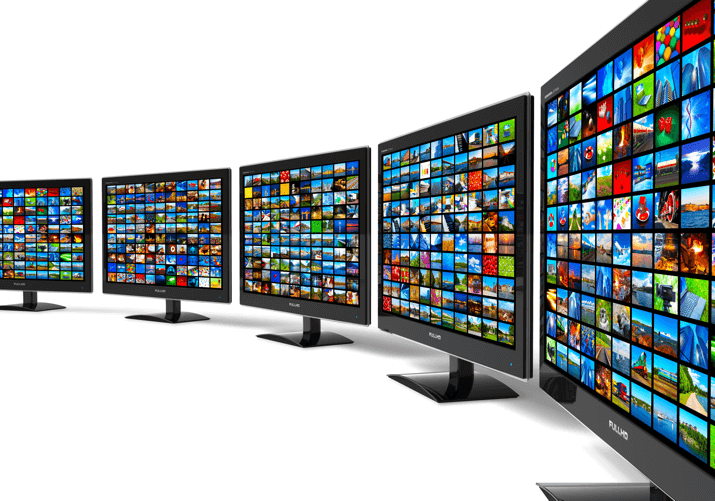 Which is the best TV provider? 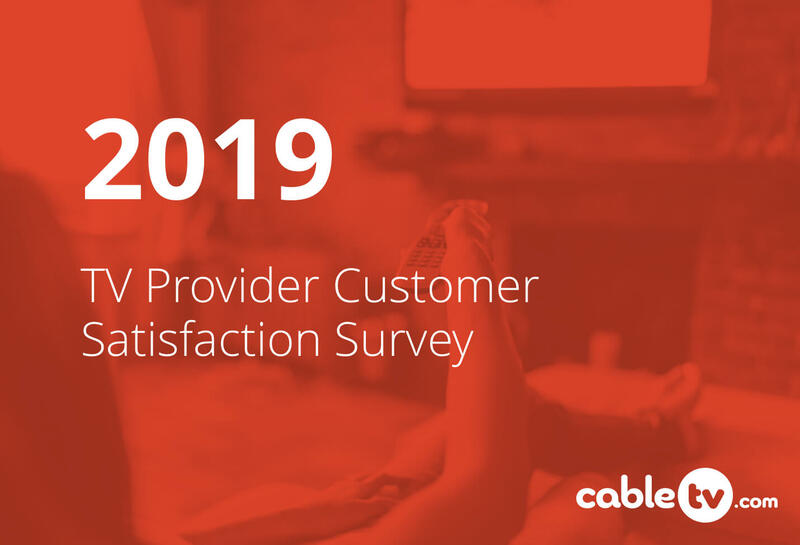 According to our “2018’s Best TV Providers in Customer Satisfaction” survey, AT&T is the top provider when it comes to overall customer satisfaction. 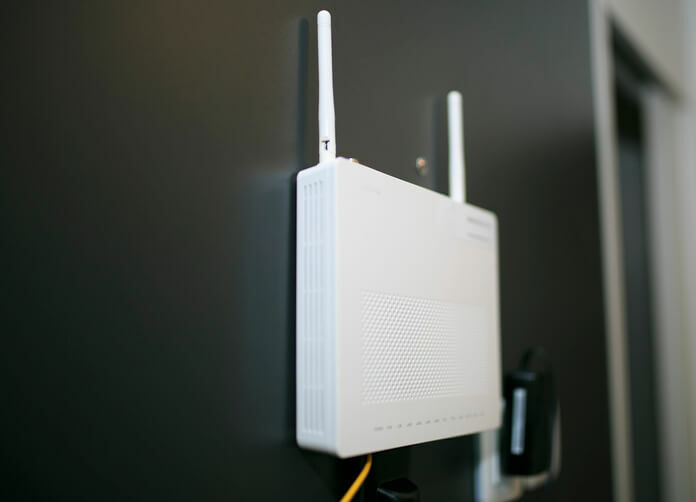 It came first in all five categories: installation and setup, channel selection, signal reliability, monthly bill, and technical support and customer service. How much does it cost to get a basic cable package?